A new elementary school in Maryland will be named after gay civil rights legend Bayard Rustin. The Montgomery County Board of Education voted Thursday to name the school after Rustin by a 6-2 vote. 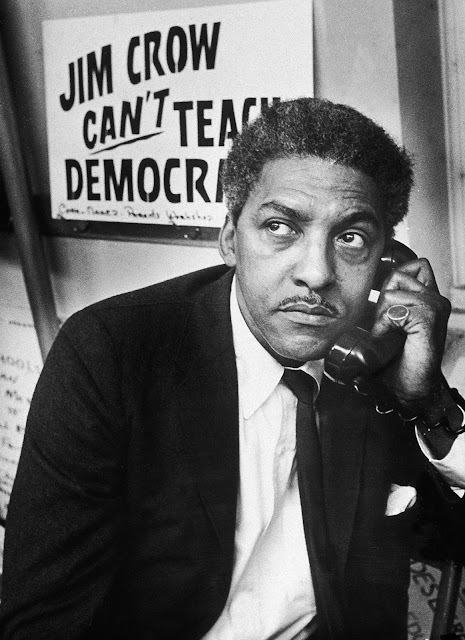 Despite being the organizer of the 1963 March on Washington and a close advisor to Martin Luther King, Rustin was forced to work behind the scenes for much of his career because of his sexuality. Some residents oppose naming the school after Rustin, claiming it would force parents to have uncomfortable conversations with their children. But proponents disagreed.